The world’s biggest spenders still sit in sixth, despite the recent media rhetoric that Jose Mourinho has found a winning formulae. Our most bitter rivals sit four points behind us, with -12 worse goal difference, so despite our miserable January, we’re in a handy position. Mourinho has an odd habit of subtly referring to Liverpool in every press-conference he gives, as if the stalemate tonight was our fault, and he did so again following the Old Trafford shutout. On Tuesday, Liverpool battled to a 1-1 draw with Chelsea, but Simon Mignolet saved us late on with an excellent penalty stop. Jurgen Klopp, incensed at the original decision and the free-kick which saw the Blues score their opener, shouted at the fourth official. Neil Swarbrick praised our manager for his passion after Klopp apologised for his over-reaction, but Mourinho somehow found a way to mention it in his interview after the Hull draw. 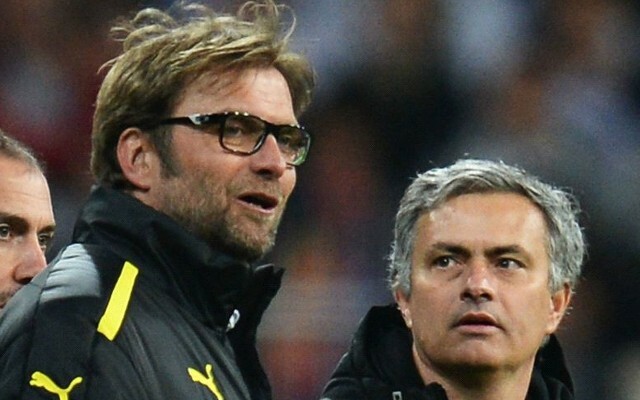 Mourinho said, reported in the Metro: ‘Yesterday, one manager [Klopp] was told by the fourth official, “I love your emotion and because I love your emotion, no problem”. ‘To me, I was told today to sit down or you will have to go to the stands. Perhaps if you were not such a hypocritical, nasty individual, Jose – you’d get the same treatment.